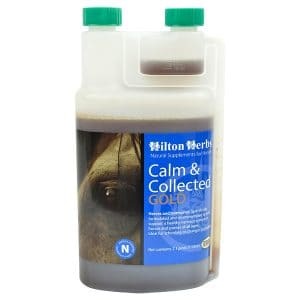 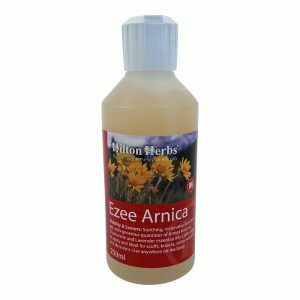 Hilton Herbs Multi – Flex Gold is ideal when a quick response is required, this concentrated mix of top quality plant tinctures is just what’s needed. 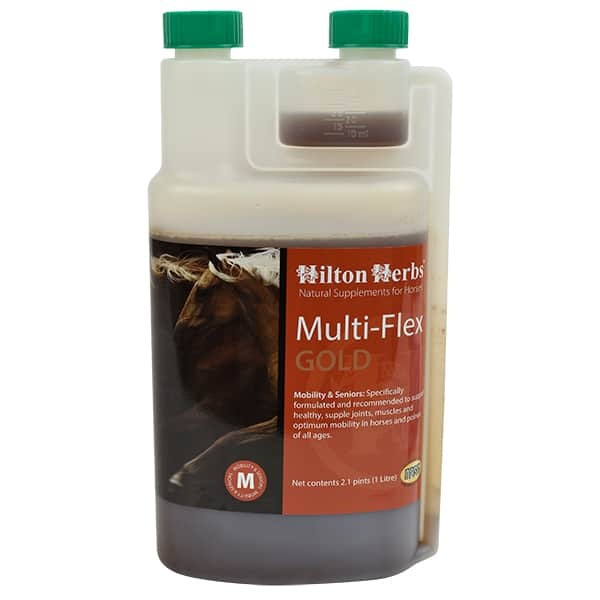 Hilton Herbs Multi – Flex Gold Contains Devils Claw plus other carefully selected herbs know for their ability to help support optimum mobility, supple joints and muscles in animals of all ages. 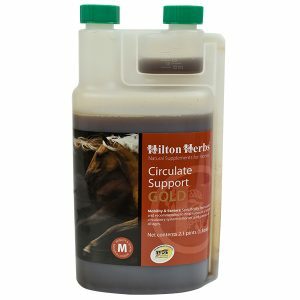 Hilton Herbs Multi – Flex Gold Contains: 1:3 Tinctures of – Devils Claw root, Hawthorn berries, Meadowsweet herb, Milk Thistle seed, Nettle leaf, Cleaver herb, Celery seed, and Dandelion root with Apple Cider Vinegar & Honey.